Material: Biohazard / Specimen Zip-lock Bag is made with virgin LDPE. 6. 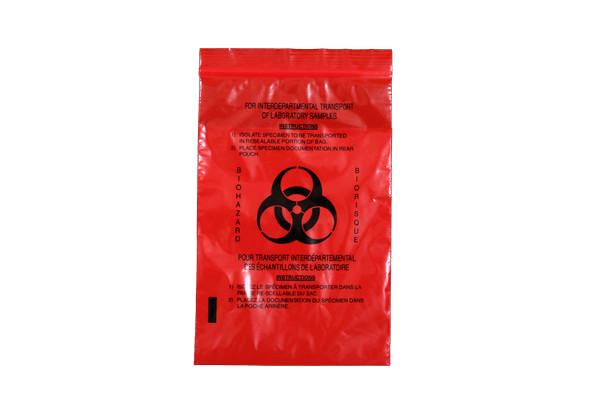 Biohazard / Specimen Zip-lock Bag passed FDA approval. Capacity: 20-30 20 feet containers per month.